On March 10, Lin-Manuel Miranda attended the opening night of the new hit musical ‘Be More Chill’ on Broadway at The Lyceum Theatre 2019 in New York City. Check all the photos in our Gallery. H talked to Broadway.com and TheaterMania. Watch the videos below. 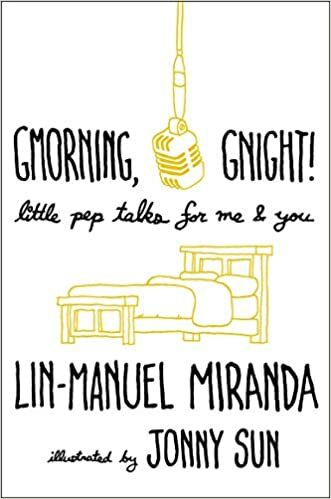 Primera Hora released a long interview with Lin-Manuel Miranda in Spanish. Under the cut you can find a translation.